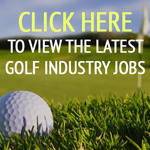 Interested potential operators can apply for either role via The Golf Business. The first club is the 108-year-old The Warren GC in Wallasey. 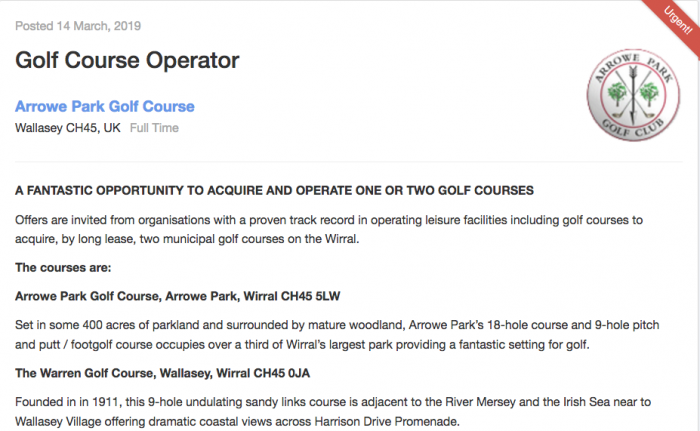 The nine-hole undulating sandy links course is adjacent to the River Mersey and the Irish Sea near to Wallasey Village, offering dramatic coastal views across Harrison Drive Promenade. The second is Arrowe Park GC in Wirral. 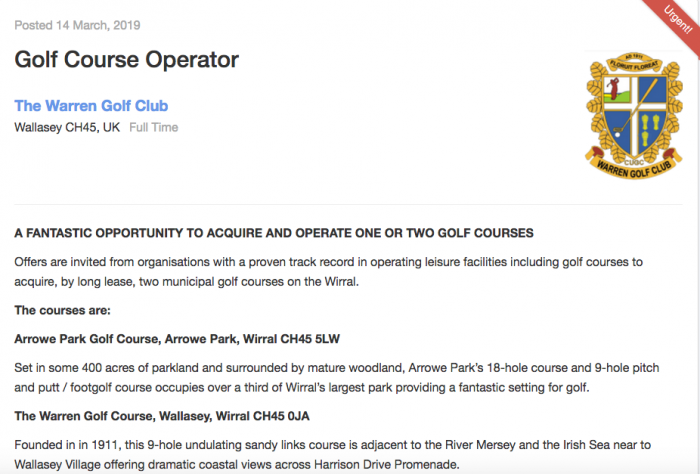 Set in some 400 acres of parkland and surrounded by mature woodland, Arrowe Park’s 18-hole course and nine-hole pitch and putt / footgolf course occupies over a third of Wirral’s largest park, providing a fantastic setting for golf. Full membership is £540 and in 1947 the club was host to the qualifying rounds of the Open Championship.